The Mac versus PC debate has been going on for a long time. Ultimately, it comes down to personal preference; what you like and what you want to do with your system. Some of the advantages and disadvantages of the two main computer systems come from the operating systems. OS X® and Microsoft® Windows® work differently. Depending on what you want to do, one might be better than the other, but it comes down to what you are comfortable with. 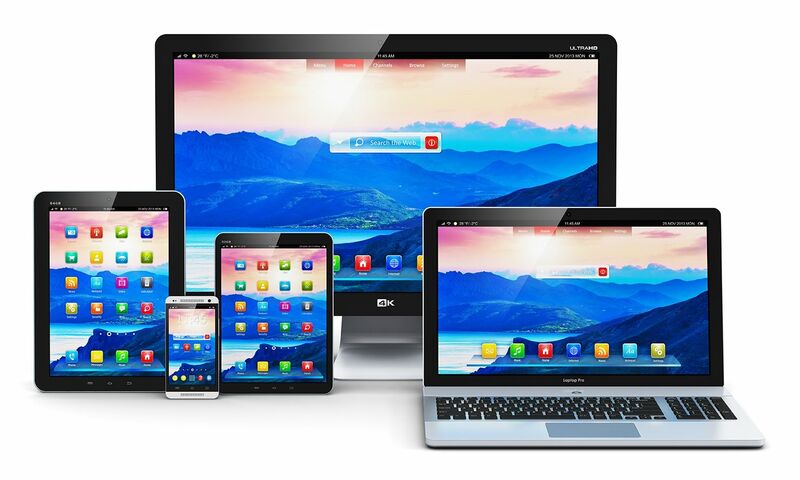 When trying to decide between a Mac and a PC, one thing to consider is the other devices you have, such as; mobile phones, tablets, gaming consoles, Apple TV®, and other computers. Although it is possible to have a mix of operating systems, Apple® products are designed to work together, and Windows and Android™ products are designed to work together, along with PlayStation® and Xbox®. Some people dislike the extra work to get the different devices to talk to each other. With Boot Camp®, it is possible to install Windows on a Mac, then switch between the operating systems according to what you need to do. Macs have been associated with high-powered graphic design for some time. This is due to the design of the products themselves. Apple products are visually appealing, and are sometimes purchased for how they look. There are tools and apps for graphic design that are also Mac-only. Most of the big names in design software are now made for Windows, but the perception remains that Macs are what you need for graphic design. Because there are fewer Apple products compared to PCs, there are fewer viruses created for OS X. In addition, because Apple tightly controls the software on its devices, there is much less bloatware installed on new systems. Apple’s customer service is well known for being better. Because there are so many possible PC makers, it’s hard to do a direct comparison, but in general, Apple does a great job of backing up their products. Macs tend to have new innovations incorporated into their design faster than PCs. Because there is just one manufacturer of Apple products, they can move more quickly when there is a hardware innovation like USB-C.
Because Mac users are a minority, Apple has been careful to make sure that their products can work with Windows software. 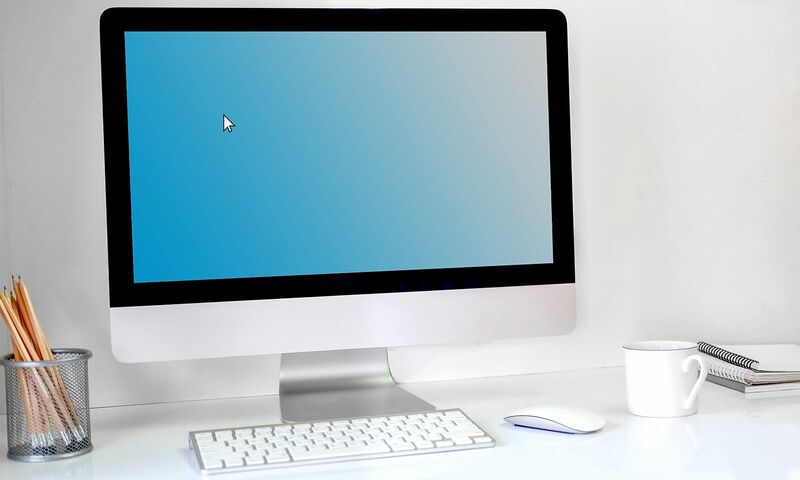 As a result, Macs can read drives that are formatted for Windows and can often convert Windows software to something that is compatible with OS X. The biggest PC advantage is cost. Because there are so many PC makers, it is possible to find a wide range of devices at different price points. Only the most high-powered and expensive PCs approach Apple products’ price point. Although Apple is trying to catch up, PCs have more opportunities for touch screens. With Windows 8 and Windows 10 created with touch screens in mind; laptops can convert to tablets, desktops can use touch screen monitors, and tablets can be used like computers. Windows PCs have far more software created for them. While many major software makers produce multiple versions of their software, some don’t, expecting Apple to fill any holes in the market with proprietary software. 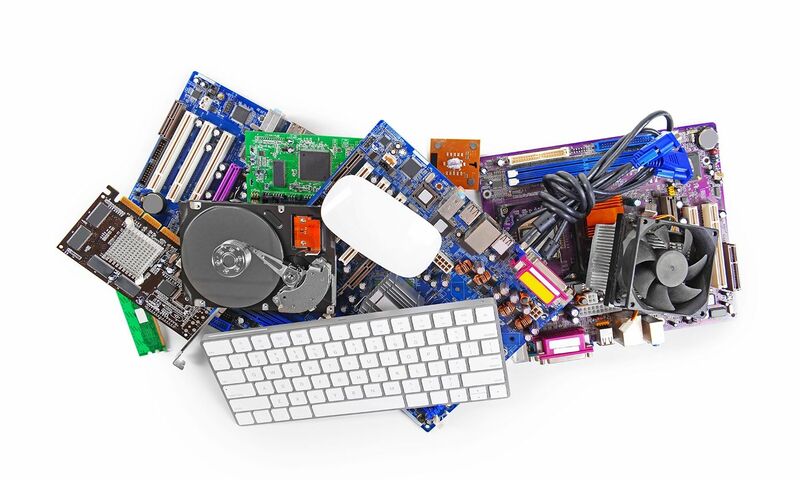 PCs are more easily upgraded and have more options for different components. A Mac, if it’s upgradeable, can upgrade only memory and the storage drive. A PC user can select from many motherboards, processors, storage drives, video cards, graphics cards, audio cards, and memory. This enables PC users to build a custom machine, or upgrade an existing machine quickly and easily. 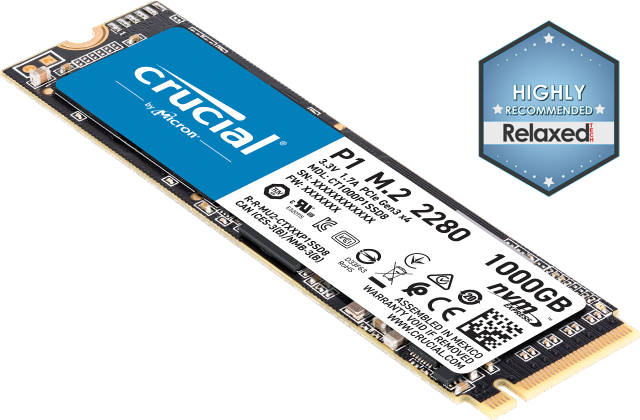 Find out more about upgrading memory and storage drives. 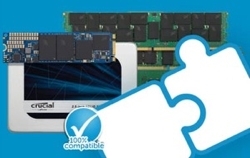 In the hardware area, PCs also have an advantage of offering more connection ports and types of ports on any one system and the ability to select a system based on the number and type connections. If a particular kind of port is important to you, you can find just the right system with that port. With the number of different systems and the number of users, PCs have better backwards compatibility, that is, you can run older versions of software or operating systems on new hardware. It’s certainly possible to run games on a Mac, but PCs are generally considered better for hard-core gaming. The Mac vs PC debate will continue as long as they are the two major choices for hardware and operating systems. Each system does some things better; it’s really a matter of what features are important to you and what you’re going to use the computer for. Whatever you choose, enjoy it! ©2017 Micron Technology, Inc. All rights reserved. Information, products, and/or specifications are subject to change without notice. Neither Crucial nor Micron Technology, Inc. is responsible for omissions or errors in typography or photography. Micron, the Micron logo, Crucial and the Crucial logo are trademarks or registered trademarks of Micron Technology, Inc. Microsoft, Windows and Xbox are either registered trademarks or trademarks of Microsoft Corporation in the United States and/or other countries. Mac, OS X, Apple TV, Boot Camp and Apple are trademarks of Apple, Inc., registered in the U.S. and other countries. Android is a trademark of Google Inc. PlayStation is a trademark of Sony Corporation. All other trademarks and service marks are the property of their respective owners.